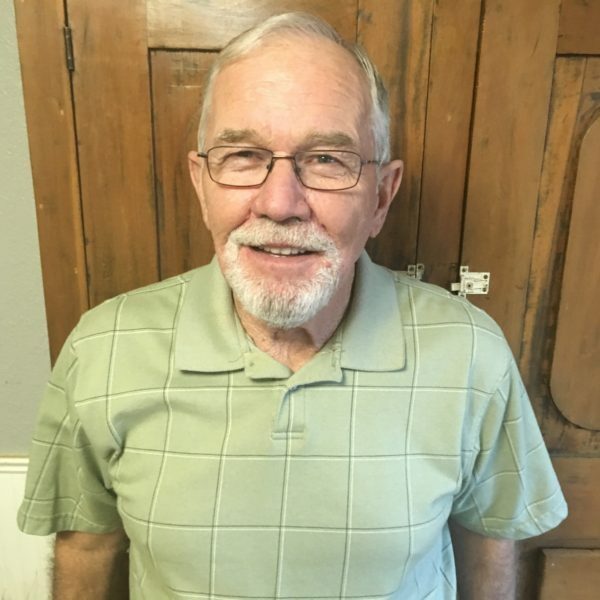 Don has worked in the construction industry for 49 years. He started his professional career as a journeyman carpenter and in 1979 became a Superintendent for Charter Builders. Most of his career has been performing commercial construction, with projects ranging from high rise office buildings, medical facilities and churches to high end residential projects. Don and his wife Maureen have been married for 48 years and have 4 sons and daughters-in-law along with 9 grandchildren.